I just hope that red dot isn't a sniper dot! Sarah Palin looking great? Impossible. 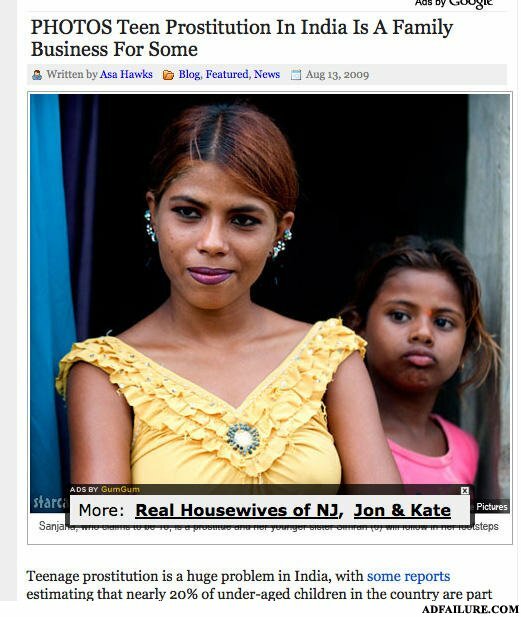 To bad Jon and Kate are no longer a family business. Actually it's not too bad.